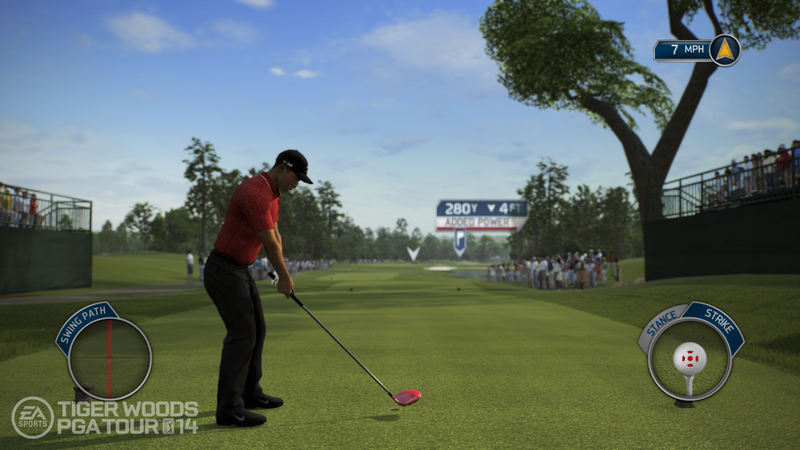 Tiger Woods PGA Tour '14 PS3 Review. If it’s been a while since you dusted off the clubs however you may want to consider pulling them out, because what this game can offer to newcomers is huge. It’s still a solid golf game and that’s exactly what it needs to be. 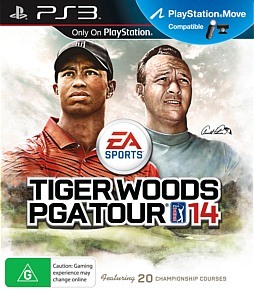 Despite recent controversies from both parties EA and Tiger Woods are back for another year with Tiger Woods PGA Tour ’14. It’s another year for the franchise and once again there is quite a beefy list of additions and alterations included, but do they make playing a round of golf from your couch that much different than last year’s? If this is your first purchase of Tiger Woods in around five years you will be surprised by the amount of content, but if you’re a fan you might be disappointed. Sure, there’s now the ability to play golf at night, more famous golfers and courses to choose from and an increase in capacity to Country Clubs, but they’re not game changing in the slightest. 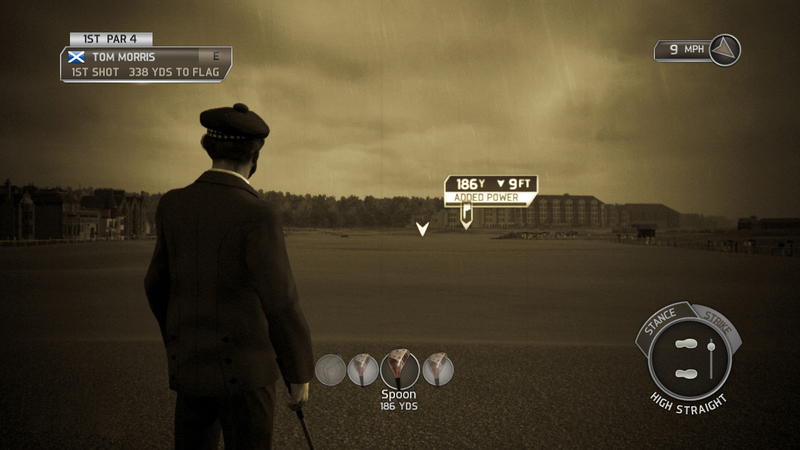 Playing an actual game of golf itself is pretty solid, for the most part. The game features a well- structured and lengthy tutorial which really helped me get the hang of the different set ups and swings, although putting was a little tricky to get used to at the start. Ball and club physics have been improved since the last rendition making every successful swing and putt that little bit more satisfying. 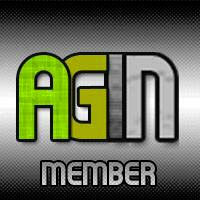 As mentioned before EA has been hounded with criticism over how they handle the servers of their games. Tiger Woods is another game that has fallen victim to these issues, but it’s nowhere near as bad as what came before it. 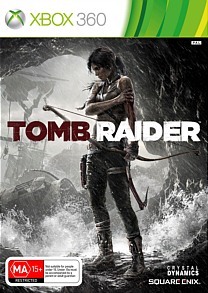 That being said, while playing a single-player game by myself, all alone, my swings were frequently interrupted by pop-ups telling me that my connection to the server was lost and I had to re-connect. I didn’t have any of these issues when playing online against someone else, so why were they a problem when I wasn’t? I have complete confidence in EA to bring out a patch to fix it (it worked for SimCity which now works perfectly), but for the meantime it’s a distracting and annoying issue. As always you won’t be hearing the foot stomping crowds from FIFA or the product placement riddled commentary from Madden in Tiger Woods ’14, but what you get is a well developed ambience system that makes your time on Pebble Beach that little bit more realised. There have been big improvements to crowd reaction times to your swings and putts, but they’re still not perfect, and the generic electronic menu music can become a little draining. Despite that the audio fits a golf game perfectly and like the graphics any little hiccups shouldn’t have any impact on the rest of your experience. If you bought Tiger Woods ’13 this annual upgrade isn’t entirely necessary apart from some decent bells and whistles thrown in. The server issues are currently the biggest problem for the game but they’re more likely than not going to be fixed in the near future. If it’s been a while since you dusted off the clubs however you may want to consider pulling them out, because what this game can offer to newcomers is huge. 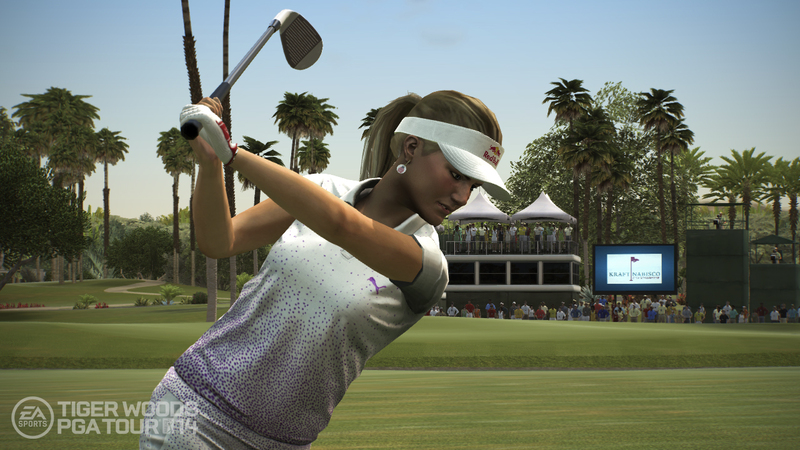 It’s still a solid golf game and that’s exactly what it needs to be.